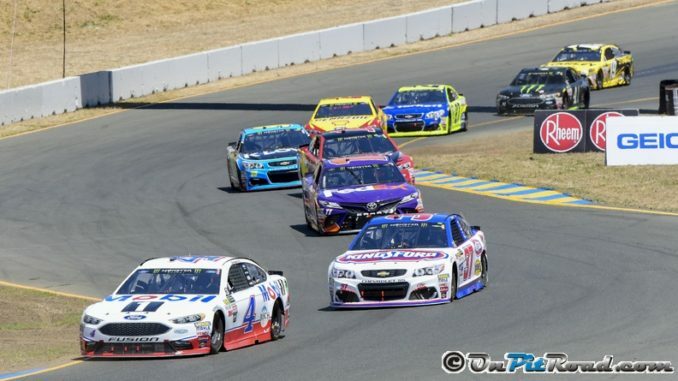 This week the NASCAR series gets to turn left and right when they tackle Sonoma Raceway. 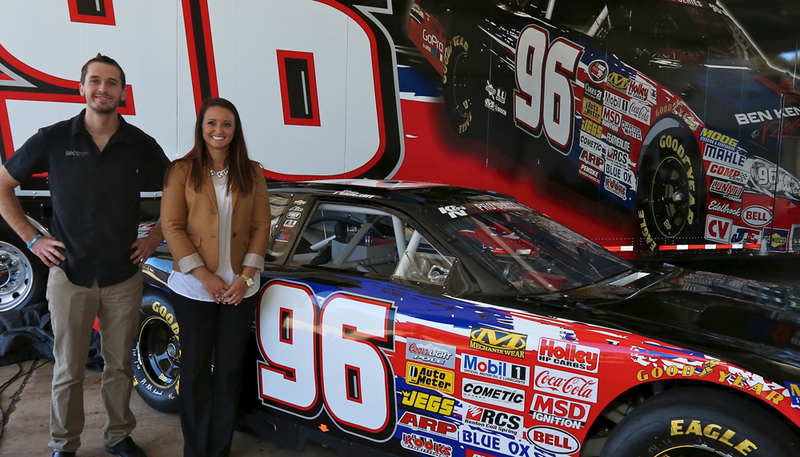 Sonoma, in the southern Sonoma Mountains, has been on the NASCAR circuit since 1989. This weekend’s race will be the 30th running of the event. Who should we look out for this weekend? Taking a look at the past five events at Sonoma, Kurt Busch is a steady hand and has the statistical advantage. Over those past five starts Busch has four top 10 finishes and two top five runs. Joey Logano and Kevin Harvick both have a pair of top five finishes also, with Harvick having one victory. Of the active drivers over the past five events Martin Truex, Jr. and Kyle Busch also have one victory each. Kasey Kahne has been rock solid at Sonoma with four top ten finishes in the past five races as well. Other drivers statistically in the top 10 at Sonoma over these five events include Jimmie Johnson, Ryan Newman, Clint Bowyer, Denny Hamlin, Paul Menard, and Jamie McMurray. Anytime we go to a road course in NASCAR A.J. Allmendinger is always looked upon as a serious threat. However, in his past four Sonoma races, despite starting second, first, second, and fifth, he has had finishes of 37th, 37th, 14th, and 35th. Sonoma has not been kind to the Dinger recently. If you look at the all-time numbers at Sonoma, Harvick and Kurt Busch have the most experience with 17 races each. Johnson and Newman both have ran there 16 times and McMurray has 14 starts. There will be seven drivers in the field with wins at Sonoma: Kyle Busch is the only multiple winner with two victories and Johnson, Harvick, Kahne, Kurt Busch, Bowyer, and Truex, Jr. all have one victory. Bowyer and Kurt Busch are tied all-time with number of top fives at seven each, however, Bowyer has done it in only 12 races while Busch has done it in 17 races. If you are looking for someone who will be fast in qualifying McMurray is your man. McMurray has three poles at Sonoma. Kahne has two poles and Kurt Busch, Logano, Kyle Larson, and Allmendinger all have one pole each. Ryan Newman has finished on the lead lap in all 16 of his previous Sonoma starts. Kevin Harvick has ran the most miles at Sonoma of the driver’s competing on Sunday with 3,738.34 miles logged. Clint Bowyer has the best average finish at Sonoma among the active drivers with a 10.7 average. Some drivers who have never led a lap at Sonoma include Ricky Stenhouse, Jr., Aric Almirola, Chase Elliott, and Austin Dillon. 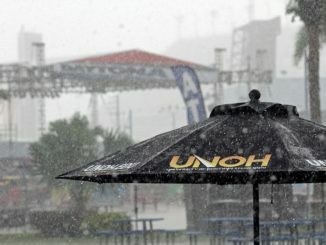 Final practice at Daytona International Speedway has been called off due to rain showers as fan are asked to leave the stands due to lightning. 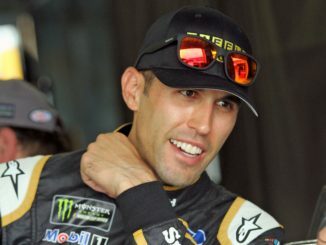 Why Does Aric Almirola Feel Other Drivers Owe Him Something?